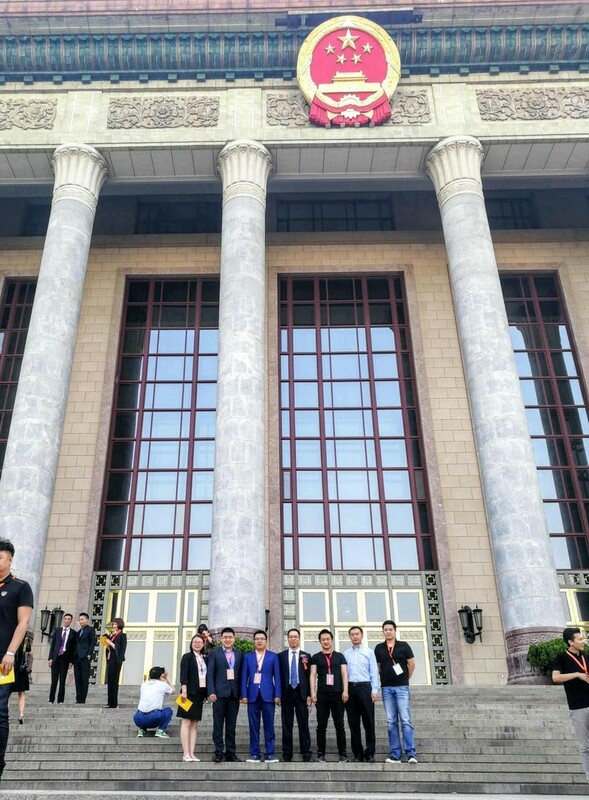 On June 2, 2018, the China Blockchain Technology Innovation and Development Forum co-hosted by Minsheng Weekly of People’s Daily, Huaxia Industrial Economy Research Institute and Beijing Private Sci-Tech Promotion Association (BPSPA) was held in the Great Hall of the People in Beijing. The Great Hall of the People is a state building located at the western edge of Tiananmen Square in Beijing. It is used for legislative and ceremonial activities by the People’s Republic of China (PRC) government.The Great Hall of the People witnessed the growth of the New China and the whirlwind of events in internal affairs and diplomacy. 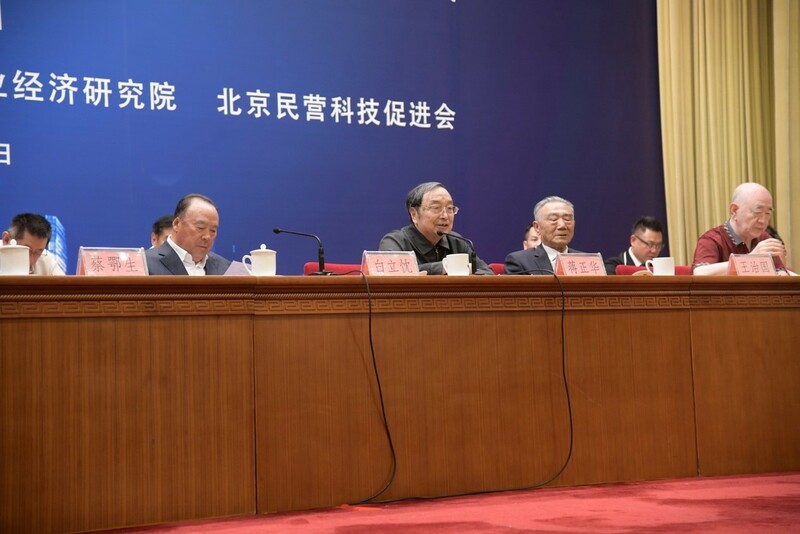 Today, the Great Hall of the People once again witnessed the collision of great minds — this time on the blockchain technology. 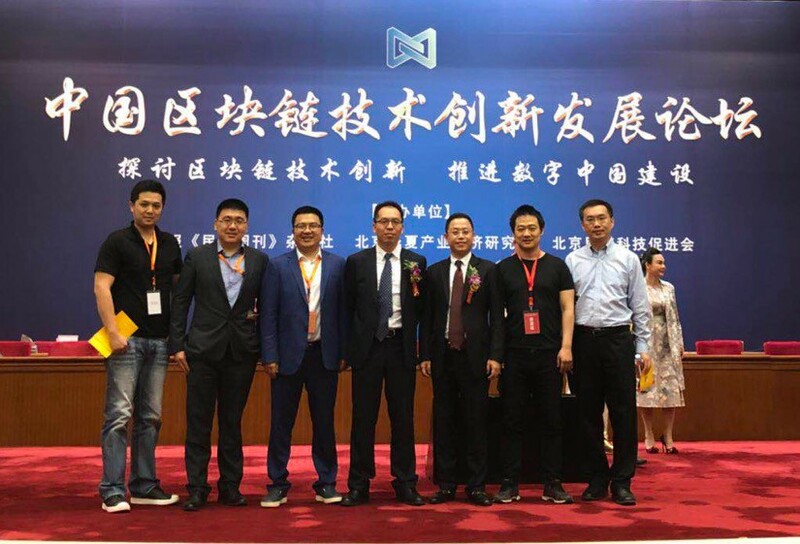 Waltonchain was very honored to be invited to this forum together with the former Deputy Minister of the Ministry of Science and Technology of the People’s Republic of China Mr. Zhang Jing’an, the former President of the Bank of China, the head of the Blockchain Working Group of the National Internet Finance Association of China Mr. Li Lihui, the former Deputy Director of the Development Research Center of the State Council of the People’s Republic of China Mr. Hou Yunchun and other officials and experts. The forum aims at helping companies to further explore the opportunities for the development of the digital economy and promote the technological innovation of enterprises using a common approach in order to make a positive contribution to the construction of digital China. 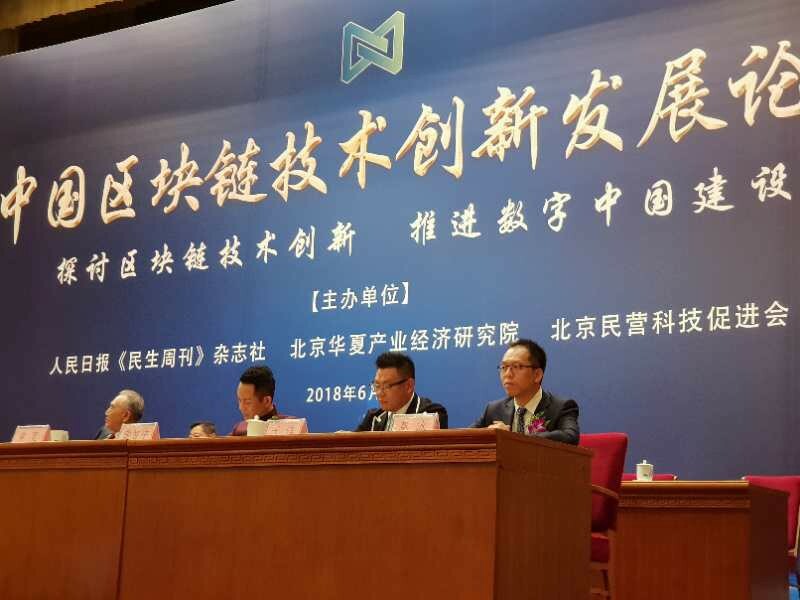 As the distinguished guest at the rostrum of the forum, Waltonchain CEO Mo Bing discussed the technology innovation of blockchain with the present national officials. 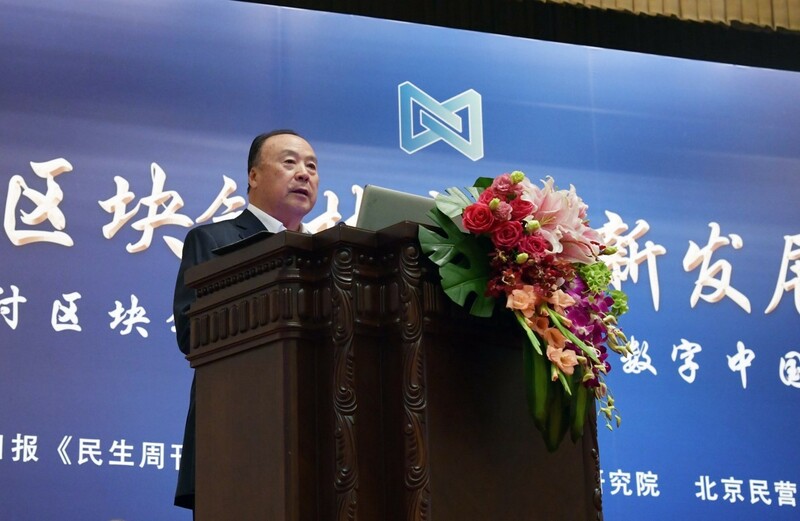 At the forum, Mr. Mo Bing addressed the current domestic and global blockchain technology development. He stated: “The technology of blockchain is changing China’s trust system. China encourages the innovation of blockchain and aims to apply this technology in real world, however, this is a long-term process. China hopes that blockchain companies will raise funds using legal and compliant approaches, introduce strategic investors and prepare long-term plans.” Mr. Mo Bing also noted that blockchain has a wide range of application scenarios which are not limited to financial payments. The trust system brought by blockchain will bring value to the society, which is the cornerstone of the smart society in the future. Blockchain itself is the basic technology which needs to merge with artificial intelligence, big data, cloud computing and other technologies to achieve the technological revolution and industry upgrade. Currently, blockchain technology innovation has attracted wide attention of the central government and society. The government encourages blockchain technology innovation, its industrial application, originality and integration with the manufacturing industry to serve the realization of China’s “Made in China 2025” strategic plan. The government welcomes down-to-earth work instead of pure hype. 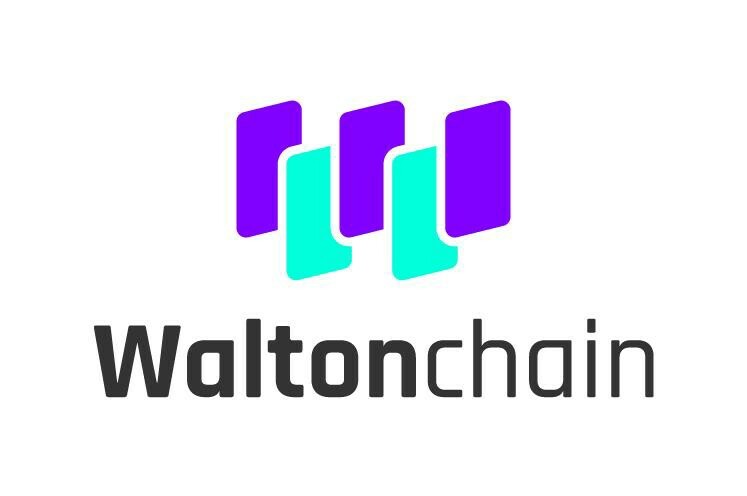 Blockchain standardization will enter a critical period of development in the coming future, Waltonchain and Waltonians will seize the opportunity and continue to fight for our common bright future.